Established in 2006, VEXXHOST was initially a web hosting provider offering services from shared hosting to VPS. However, with the advancement of cloud technologies, VEXXHOST made the decision to move to more innovative options such as cloud hosting. This leap to cloud-based hosting garnered a positive response, encouraging VEXXHOST to invest further in cloud-based solutions. In 2011, VEXXHOST adopted OpenStack software for its infrastructure. Since then, VEXXHOST has been an active contributor and an avid user of OpenStack. Currently, VEXXHOST provides infrastructure-as-a-service OpenStack Public Cloud, Private Cloud, and Hybrid Cloud solutions to customers, from small businesses to enterprises across the world. VEXXHOST is committed to working with its users to help architect, configure and optimize their cloud infrastructure in order to reduce expenses and increase productivity. VEXXHOST also delivers a high level of expertise to clients, enabling them to focus on their core competencies. As a proudly Canadian company, VEXXHOST complies with Canada’s strict data privacy rules and regulations, ensuring that we not only provide top-tier data privacy for Canadian’s but enabling us to serve those within the EU as well. When signing on with an experienced cloud provider such as VEXXHOST, you’re gaining a partner that has all the infrastructure and computing solutions to not only protect your data but to set you and your company up for success. VEXXHOST has been contributing to the OpenStack community since Bexar, its second release, in 2011. We have maintained a presence in the community by regularly attending OpenStack summits and being part of the Interop challenge during the Boston summit in 2017. You can read about the Interop challenge here. We have hosted OpenStack Canada day and have helped organize the Montreal OpenStack meetup. Our co-founder Mohammed Naser, who is the PTL for Puppet OpenStack, has given talks at Montreal, Ottawa, and Toronto OpenStack meetups as well as OpenStack Summits. We also play a part in the community by actively contributing upstream code and sharing feedback with PTLs and developers. When we encounter bugs, we report them, diagnose them and work with the community to get a full fix in. We are active on the mailing list and provide feedback and fixes. We are also corporate sponsors and infrastructure donors for the OpenStack infrastructure team. We run exclusively OpenStack managed services across our entire infrastructure. 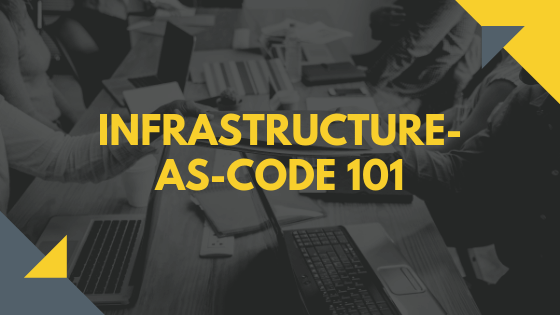 We offer fully certified OpenStack powered cloud solutions that have been validated through testing to provide API compatibility for OpenStack core services. 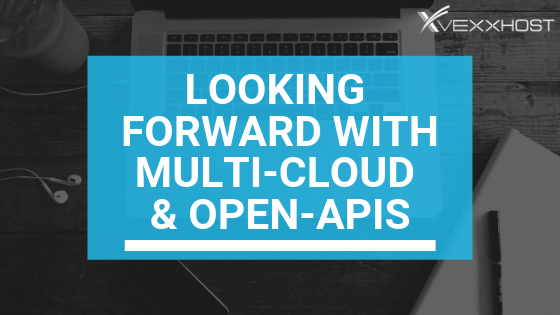 Our offering is fully open source without any proprietary licensed technology. We are currently running Rocky which is the latest release of OpenStack. We were able to implement the update on all of our clouds on the same day as the release. Our CEO, Mohammed Naser, took part in the Keynotes during the OpenStack Summit in Berlin along with his fellow industry experts. They delivered an AI Demo, running on VEXXHOST’s enterprise-grade GPU instances. You can view the demo “OpenStack for AI: decoding and transforming the world, from Tim Bell to Barack Obama” above. During the OpenStack Summit in Vancouver, our CEO, Mohammed Naser presented a demo featuring OpenLab. 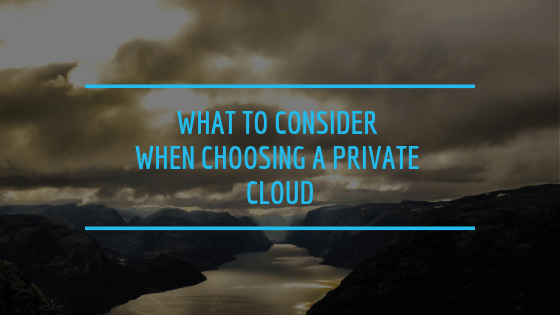 To highlight the integration testing across these technologies, Melvin Hillsman, a contributor to OpenLab, joined Mohammed to deploy an application on top of Kubernetes, leveraging our public cloud. You can view the demo “Integration testing on an OpenStack public cloud” above. VEXXHOST has two data centre regions within Quebec, Canada. One located in Montreal and the other located off-island so as to ensure accessibility and redundancy in case of disaster situations. Both of our data centres undergo yearly SOC Type 2 audits and have security staff on site 24/7/365. They also feature dual-factor authentication through either biometric or physical access controls, as well as continuous monitoring via HD security cameras. Additionally, our data center infrastructures are incredibly power efficient, making them some of the greenest data centers in the world. Our entire power supply is provided by hydroelectricity power which means that our servers are powered 100% by green energy. Given that our data centers are located in Canada, all of your data is protected by Canadian privacy laws which are among some of the highest in standard worldwide, enabling Canada to be one of the few countries able to work with the European Union. Newly announced, our Santa Clara, California data center will bring the same pristine standards of data security and storage to the United States, including a secure SSAE-16 facility which has undergone SOC Type 2 audit. The Silicon Valley region is also equipped with nested virtualization, 40Gbit internal networking for high throughput and low latency, optimal for processing big data, and 10Gbit public internet connection. This region is currently running the latest release of OpenStack, Rocky. VEXXHOST is proud to have some of the industries biggest names as partners. 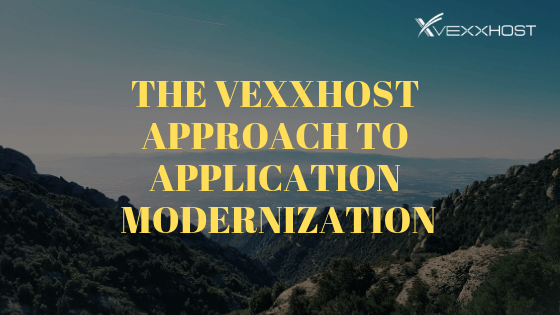 While some companies may approach application modernization solely through technology, VEXXHOST knows that the path to success lies in using said technology to support your goals - not determine them.